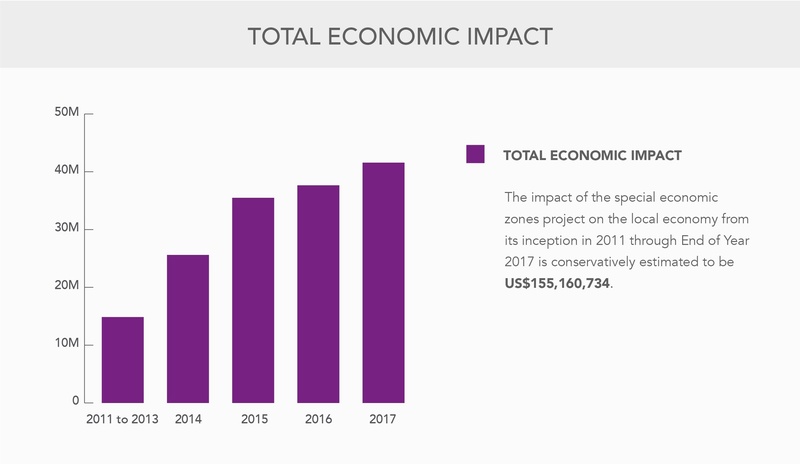 Cayman Enterprise City (CEC) and the special economic zones (SEZs) continue to significantly impact the Cayman Islands’ economy. 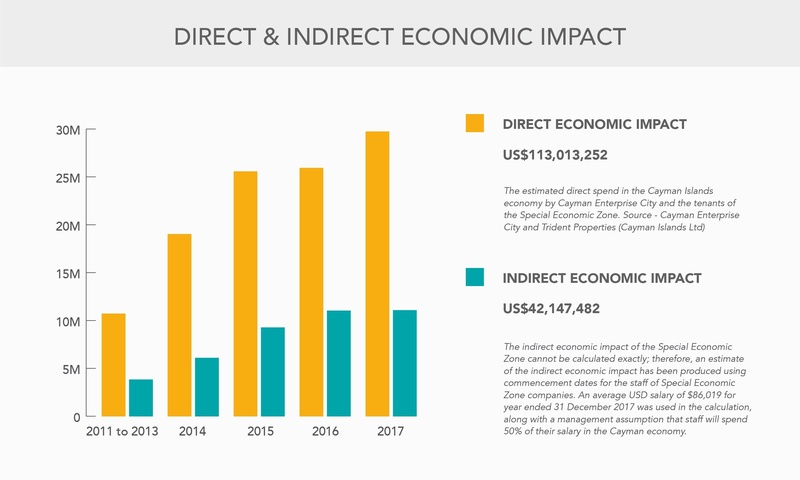 To date the development project has contributed an estimated US $155.16 million to Cayman’s economy ($113.01 million in direct spending and $42.15 million indirectly). Last year alone CEC contributed an estimated US $41.56 million. The 2017 figures reflect a 9.4% increase over 2016’s $37.6 million. The announcement, in keeping with a commitment CEC made in its first year to disclose its local economic impact annually, is the latest report of seven — the first released in 2011. CEC’s success is good news for the Cayman Islands. The large number of knowledge-based entrepreneurs who have established a physical presence within Cayman’s SEZs bring much sought after diversity to Cayman’s economy. CEC currently has more than 225 companies operating within three SEZs which include, Cayman Tech City, Cayman Commodities and Derivatives City, and Cayman Maritime and Aviation City. 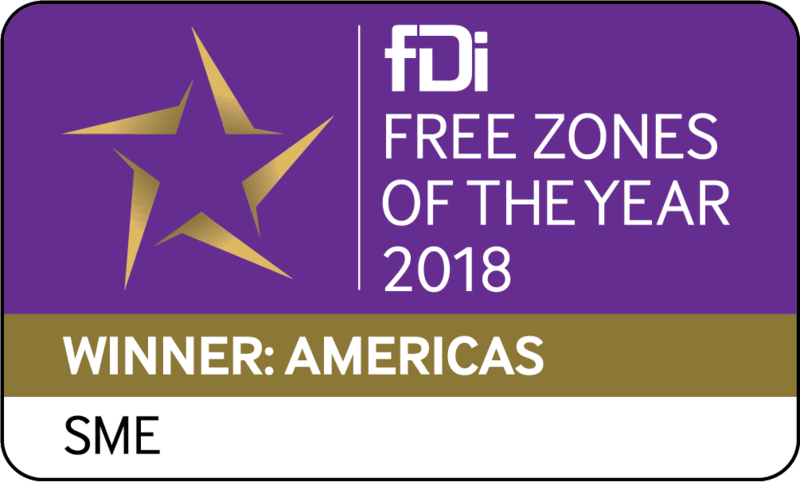 “Entrepreneurs from around the globe are attracted by Cayman’s strong IT infrastructure, protections for intellectual property, tax benefits, as well as the ease and speed of setting up within the SEZs, and the synergies to be had by working in an active hub that enables like-minded individuals to easily socialize and collaborate,” explains Charlie Kirkconnell, CEO of CEC. In 2017 US $30.27 million was spent by SEZ companies to incorporate, register and set up operations. This figure includes attorney fees, expenditures on office operations, and real estate purchases. The indirect impact, in terms of money spent by SEZ employees has been conservatively estimated to be US $11.29 million in 2017. This calculation is based on the assumption that the average zone employee makes a salary of US $86,019, half of which is spent within the local economy on expenses such as groceries, schools, entertainment, etc. In five years CEC conservatively estimates that there will be over 500 businesses in the SEZs, with roughly 60% of those operating from within Cayman Tech City. “We are here to assure not only CEC continues to grow, but that the local community directly benefits from CEC’s positive development. We look forward breaking ground on our new purpose-built campus in 2018 and we see this development project as key to furthering Cayman’s thriving SEZs and ultimately helping to support and diversify Cayman’s economy,” noted Kirkconnell. 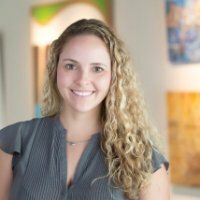 Kaitlyn Elphinstone is the Vice President of Marketing and Public Engagement at Cayman Enterprise City (CEC) and is responsible for developing and implementing the company’s international marketing, PR and lead generation strategies. She also heads up all local marketing initiatives including Enterprise Cayman which is a partnership between the Cayman Islands Government and CEC to connect Caymanians with career opportunities within Cayman’s special economic zones.